If you wake up to a decrease in the number of your Instagram followers, don’t freak out. 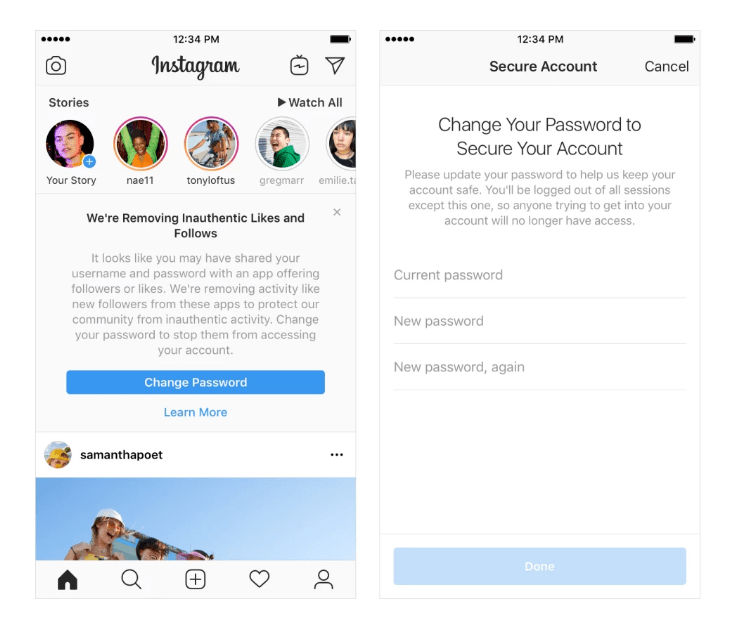 Your account is safe; it’s the Instagram that is getting rid of all the fake accounts for once and for all. 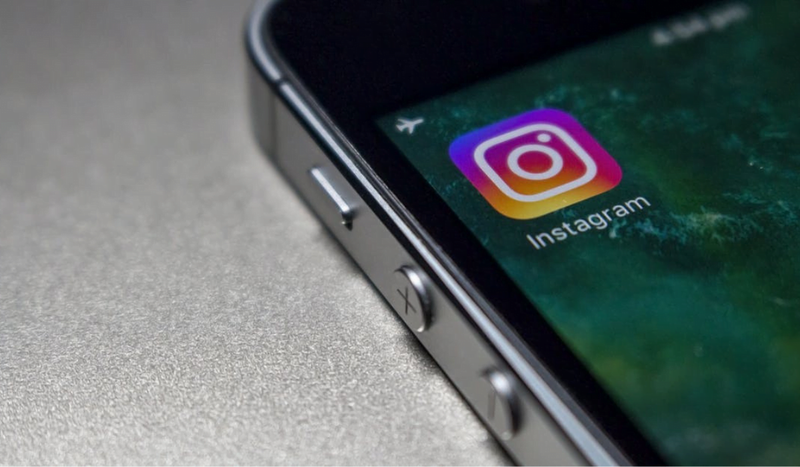 The company recently wrote in its blog post that it is experiencing a massive wave of accounts using inauthentic third-party apps to increase their followers. It a common phenomenon that people often use to make a social media presence. In the past few years, the number of people on different social media platforms has seen a prominent upsurge. The anxiety of not having enough followers has pushed everyone in this social media battle. Remember Black Mirror’s Nosedive episode? Just how the episode portrays the society’s obsession with the social media is exactly what we are becoming these days (On a scale of 1 to Lacie Pound, how insecure are you?). According to Instagram, the platform has been closely monitoring the fake accounts getting rid of the ones that need to be removed. The company has already started its drive against the fake accounts and will be introducing more updates in the coming week. Another thing worth noting is that the platform is also aware of the fact that in many instances, users unknowingly give their account credentials to third-party apps. For this, the users are asked to change their password as soon as they get any in-app message. All the accounts will be notified of all the fake likes and comments made through their accounts. These accounts will then be asked to change their password for their own security. 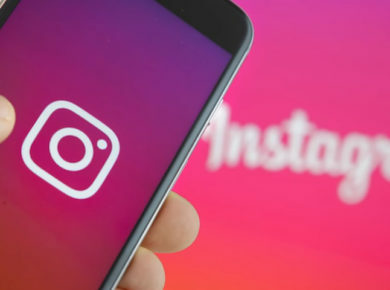 If you are wondering how Instagram is going to tackle with the ocean of fake accounts, it’s the machine learning tools that this social media platform is going to employ. Just recently Facebook announced that it would be removing fake accounts that spam the platform. Likewise, Twitter, another well known social media platform killed off the bot accounts from their platform. All in all, let’s just hope that this nightmare of fake accounts growing obsession social media credits end soon.